InSanity lurks Inside: Seaworld Orlando- Double Update! 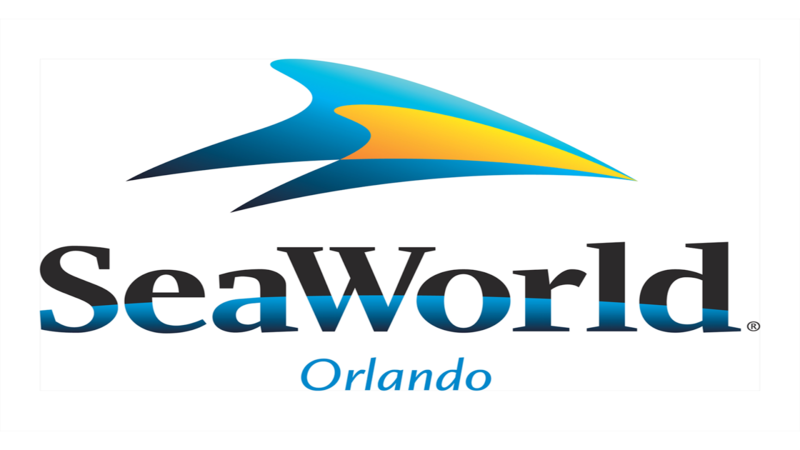 Good news for vistiors to Seaworld Orlando, for the next 50 days the famous Orlando theme park will offer "$50 Weekday Tickets" as well as "Two Parks for $99" to guests. Allowing guests to visit for a discounted price during the week, the park is actively countering other theme parks higher prices. The $50 weekday ticket is open to US residents and is only available online but only until May 5th. The $99 two-park ticket allows guests to visit both Seaworld Orlando and Aquatica for one day each- this deal is only available until March 31st. The second dose of news is for the special event- Bands, Brews and BBQ! Seaworld Orlando has fully announced this weekend's line-up of artists which are playing the weekend event. I've got to admit, we really should thank the "activist" types because this new line-up for Bands, Brews and BBQ is truly superior to the original list Seaworld had! Also on the news of "Bands, Brews and BBQ" we've found out some new and interesting details. Behind the Thrills ran a little press news piece from Bruce Hall of REO Speedwagon who recently visited Seaworld Orlando. Not only did he enjoy his day at the park but he clearly stated he didn't want to cancel the special event the band was scheduled to play. This well written piece goes into detail about how the bands who did play had done their research and flaunted the armchair activist types who can copy-paste a petition online. More proof that people do believe in the good acts Seaworld Parks do.